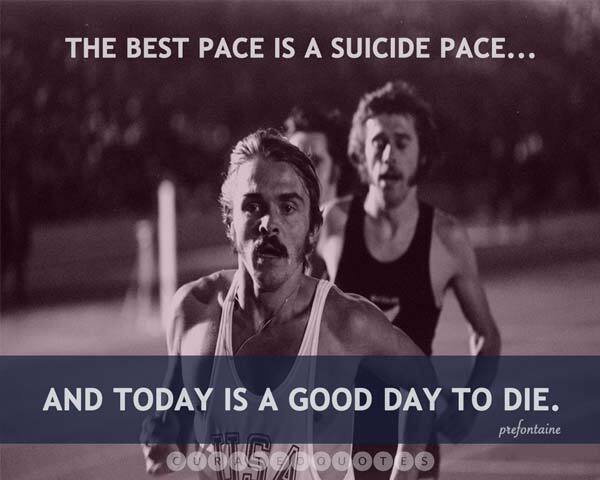 Running teaches us to live well. For such a simple and basic movement, the act of running has been uplifting our spirits and inspiring our minds for generations. 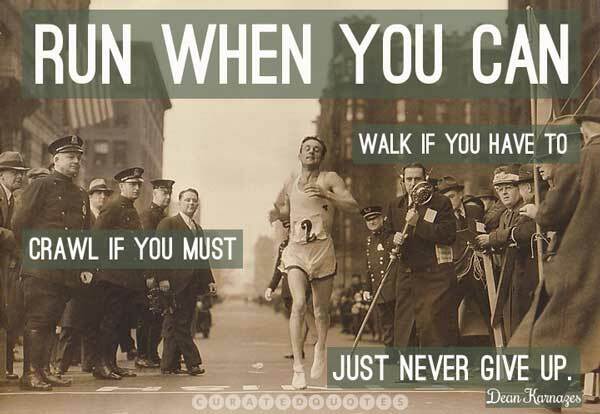 These great running quotes are filled with timeless truths. We collect and curate only the best quotes, and display them in a clutter free, aesthetic list. Join us on Facebook, Twitter and Pinterest.